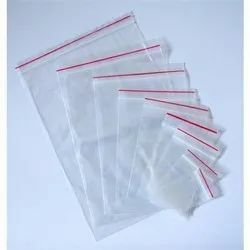 We are leading Manufacturer, Supplier, & Exporter of BOPP Sealking Bags. BOPP Sealking Bags that is fabricated form quality raw material. Our BOPP bags are offered with high transparency, clearness, better tensile strength, durability and good print ability characters. 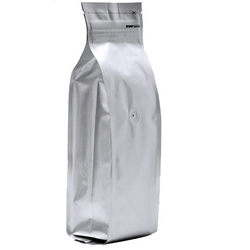 We take pleasure in introducing ourselves as leading firm by offering Polythene Grip Seal Bag.